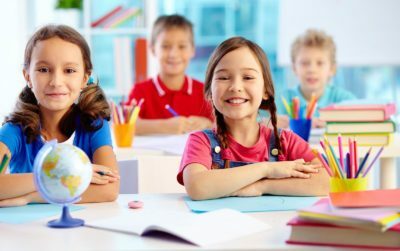 Whether you are a parent of several children, an overworked contractor or a person with reduced mobility, telemedicine and home visits by healthcare professionals are an effective solution to not neglect medical care. It is a saving of time but also money without sacrificing the quality of the benefits. Neologisms combining health, medicine and new technologies are more numerous. We often find references to telehealth, telemedicine, e-health and m-health. For most of us, e-health refers to “connected” health using a smartphone app that tracks and measures individual performance, even comparing it to target groups. 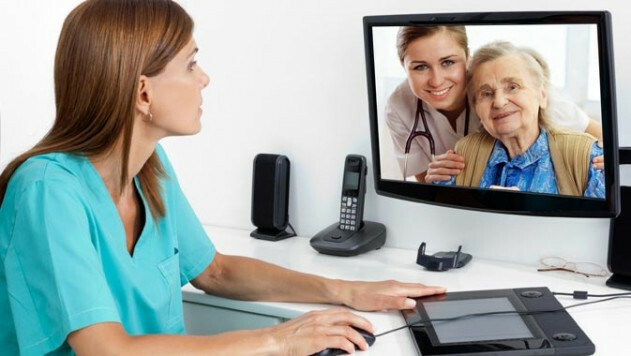 Telemedicine makes use of all means of digital telecommunication enabling a remote medical act by a health professional, whether a doctor, a nurse or the prescription of the use of a medical device to a patient who will report to his doctor. Worldwide, the number of patients in telemedicine is expected to double in 2018 compared to the previous year and to 7 million according to Medgate, a telemedicine application. Very close yet different, the field of m-health (for mobile-health) takes all the services of health and well-being via a smartphone or tablet but does not always involve certified devices or a professional health when it is used, whereas it is the case for telemedicine. Who has not neglected the renewal of a pair of glasses for lack of time or opportunity to go to the optician? Indeed, whether it is a busy professional life, a family constellation that transforms travel in the city obstacle course, disability or reduced mobility that prevents any visit to the outside, we are all more or less tempted to postpone our visit to the optician, which is necessary and at the heart of our health and well-being. Faced with this, some so-called “mobile” opticians have taken the step and have equipped themselves with the various equipment and devices necessary for periodic checks, visual acuity screening and eye exams that do not require intervention. In practice, the appointment is made by phone or email. During the first contact, the optician evaluates the examinations to be performed and the material to be brought. If the patient has not been checking with an ophthalmologist for more than three years, or if the consultation concerns an eye exam with a young person under the age of 18, the optician will advise to take an appointment with an ophthalmologist, not himself authorized to make the appropriate diagnoses. To perform a non-medical examination of home vision, the equipment that the mobile optician bring with him is at the cutting edge of technology and usually consists of an auto-refractometer and a lensometer and a case containing all types of glasses whether for myopia, hyperopia, presbyopia or astigmatism. Many optical accessories are usually also available and a palette that can hold 300 different frames. The optician can also go to places of leisure such as shooting ranges to advise glasses or even binoculars adapted to the distance and position of the athlete. Faced with sometimes tedious, often time-consuming trips and medical deserts, the benefits of telemedicine and home visits by opticians are obvious. This is undoubtedly a pecuniary advantage, because the prices of the consultations are revised downward to reflect the absence of fixed charges on the side of the service providers without sacrificing the quality of the service and the equipment provided. On the side of the disadvantages of telemedicine, some advance the dehumanization of health. Such would be the case if it became impossible to see his doctor. Telemedicine and home care services should be seen as a complement to traditional medicine and not a substitute.